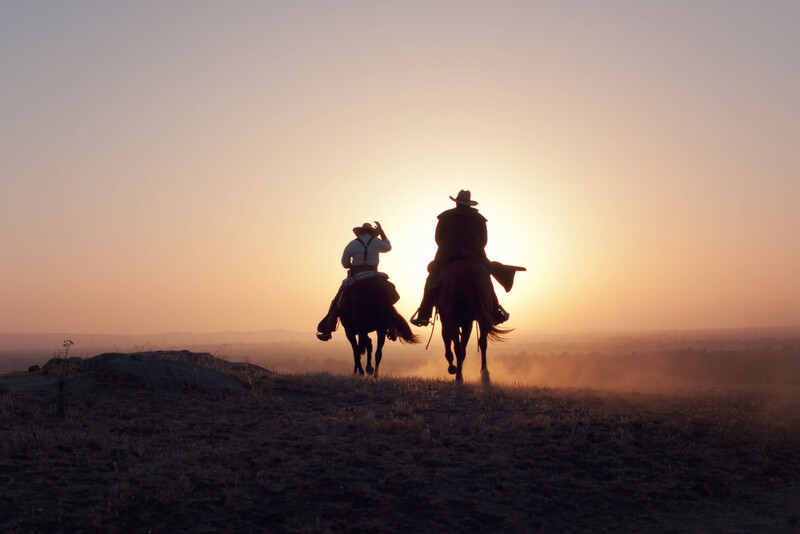 Like any good work horse, the Canon imageFORMULA CR-180 and CR-180II check transports are riding off into the sunset. Getting put out to pasture. Discontinued. Deprecated. Done. So, what does this mean for current Canon CR-180 customers? 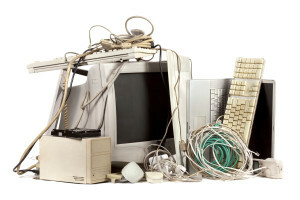 It means that the product is near its end-of-life. MTS Software Solutions will continue to support the CR-180s; however, as spare parts become, well, even more spare, we will reach a point at which we will no longer be able to repair a malfunctioning CR-180. What are the options for CR-180 Customers? The good news is that the sun doesn’t just set; it also rises and shines on the new CR-190i II! The CR-190i II is a direct replacement model for the CR-180 and CR-180II. This scanner is meant to deliver high performance, reliability, and image quality to production check processing and represents the latest and greatest of check transport technology. 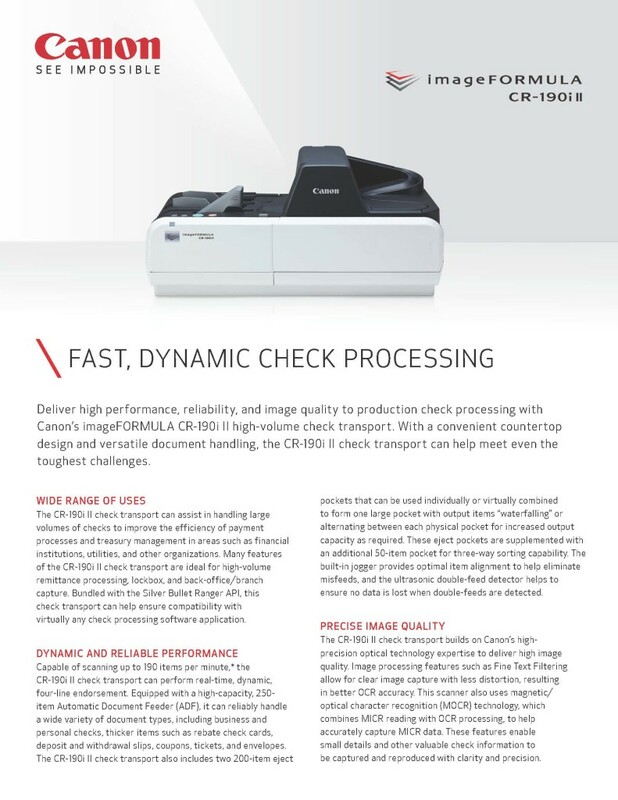 For more details on the CR-190i II, download the datasheet here. The features of the CR-190i II make it ideal for high-volume remittance processing, lockbox, and back-office/branch capture. With the Silver Bullet Ranger API, it is compatible with virtually any check processing software application. Capable of scanning up to 190 items for minute, it can perform real-time, dynamic, four-line endorsement and can reliably handle a wide variety of document types. The CR-190i II builds on Canon’s high-precision optical technology expertise to deliver high image quality and superior image processing features. The counter top size and easy-access design make it fit seamlessly into your operations environment. What should CR-180 customers do next? Don’t trash that CR-180 just yet! As an Authorized Canon Dealer and provider of comprehensive scanner solutions, MTS Software Solutions can continue to service your existing hardware as well as offer guidance on your upgrade. We are offering special pricing, including possible CR-180 rebates and lease options as well. Interested in a demo? Want to know additional specs? Need to know costs? No problem. To request a demo of the new CR-190i II or to request pricing, let us know.